Kitchen renovations and remodels continue to sit at the top of the majority of Australian homeowners’ wish lists. A 2017 Houzz survey found that over a quarter (26%) of renovating homeowners are updating their kitchen spaces, with the median spend spanning from $15,000 to $30,000. This is one reason why a growing number of people are seriously considering – and happily installing – flat pack kitchens. These semi-custom stylish and practical kitchens are perfect for handy DIY’ers and are a more affordable option than custom cabinetry. The obvious benefit of choosing a flat pack kitchen is the cost. 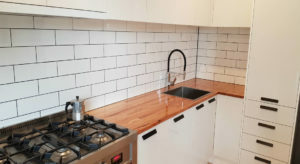 Custom kitchens in Australia can set you back $40,000 while a quality flat pack kitchen that delivers the same or similar look can easily cost less than $10,000. Flat pack kitchens can be designed to any space. 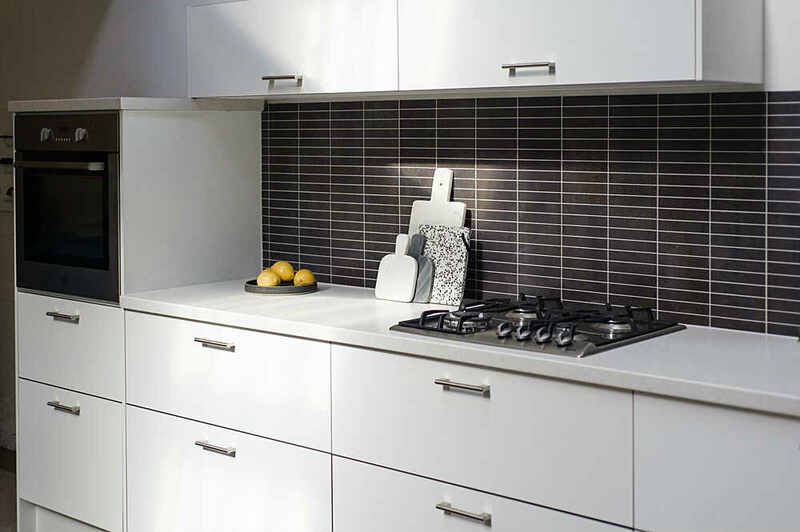 Kitchen Shack’s kitchens are modern and are ideal for any layout, from L- and U-Shaped kitchens to One Wall and Galley layouts. If you enjoy taking on home renovation projects, then a flat pack kitchen is a great choice. We can also direct you to some of the best installers in metro Melbourne to ensure that the installation process goes smoothly and without any stress or hassle. Quality is a big concern in the flat pack kitchen industry. Because of their rise in popularity over recent years, a number of cheaper and inferior flat pack kitchens have entered the industry. If you want a long lasting flat pack kitchen, avoid drawers made of cheap particleboard or less than 16mm as they will not last the test of time. Just as if you were designing a custom kitchen, flat pack kitchens come in a variety of price points based on several factors including the materials used, the finish and its complexity. White melamine-coated particleboard cabinetry and drawers are generally the least expensive option, while flat pack kitchens featuring solid wood and hardwood features will cost more. Additional features, like crown moulding, will also increase the cost. Kitchen Shack offers free in-store design consultations by professional designers so that you know what to expect when you invest in one of our kitchens. We also offer a lowest price guarantee and will beat any quote you receive for the same flat pack kitchen (including service) by 5%!